Aurora Animal Hospital / Vet Blog Post! / Fall Open House! 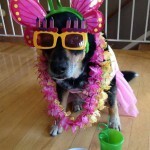 Posted: October 23, 2014 Category: Vet Blog Post! Please join us Saturday, November 1, from 1-4pm for a fun afternoon! We’ll have goodies for the whole family, prizes, and will open our doors as we invite everyone behind the scenes at Parkside Animal Health Center. Vendors will join us to share their products and services, and we’ll even have a costume contest! Questions? Call 303-699-3344. Be sure to like us at www.Facebook.com/ParksideAHC.com for more information. 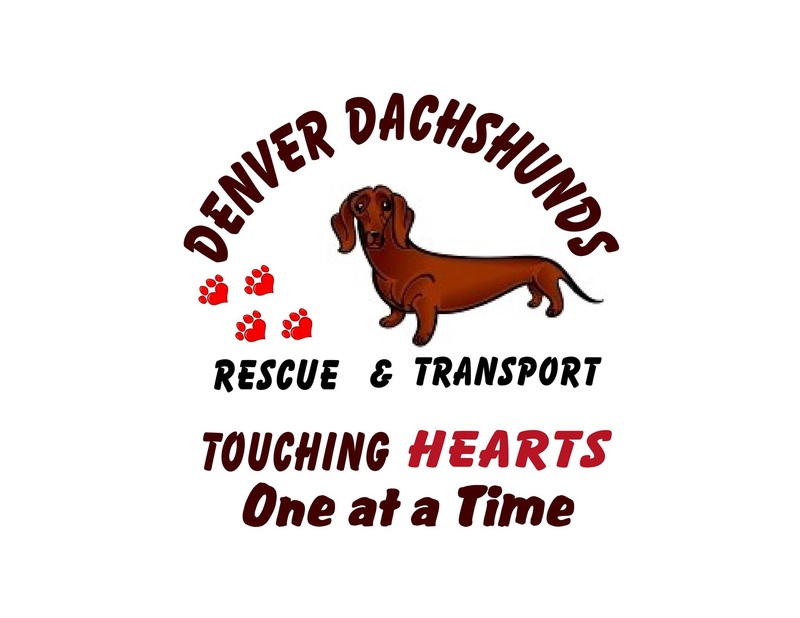 We are so excited to support Denver Dachshunds Rescue and Transport! In addition to the photo proceeds explained below, you can stop by and donate the following items: canned puppy food, cleaning products and paper towels. 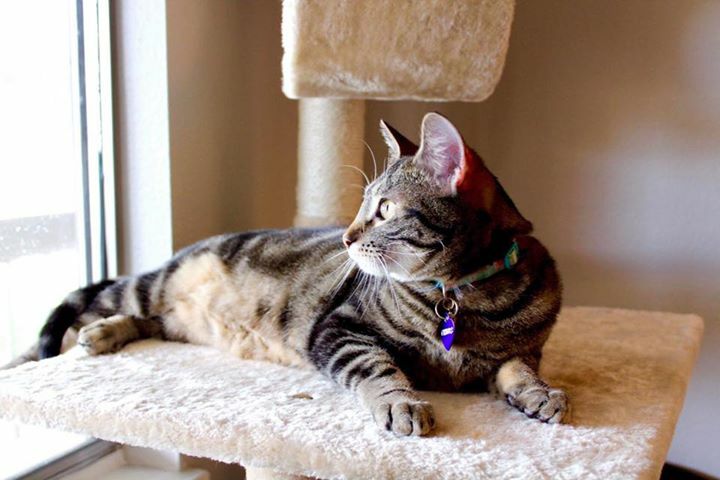 Yukari will be here from You n’ I Animal Wellness to share training tips and answer your questions. 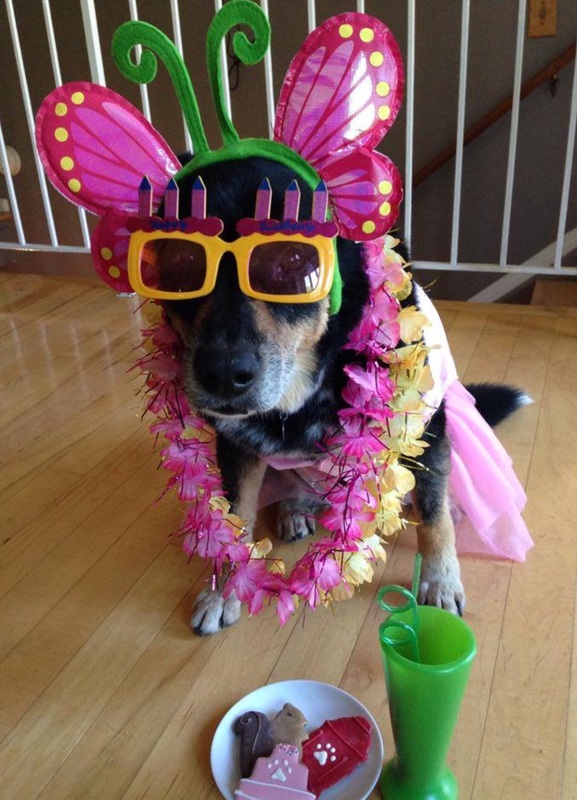 See her cute dog dressed in costume to the left! Are your dogs scared of thunderstorms? Is it a struggle to get your cat to the vet? Matt will be from CEVA to share the great products they have to help!? Ariane will be here from DELAFOTO to take pictures with your furry family members! 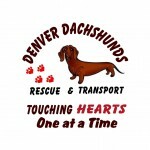 Half the proceeds will go to Denver Dachshunds Rescue and Transport. Call 303-250-6656 to schedule your sitting at Parkside Animal Health Center.